($250 value) with purchase of 40+ sq. ft. Cutting and finish extra. With coupon. Limit 1 coupon per customer. Not valid with other offer, or on $29 or $39 granite. See store for details. 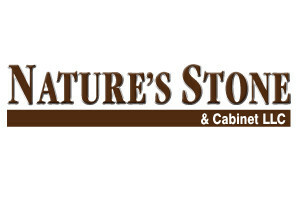 Nature's Stone & Cabinet LLC > Newly Expanded Showroom!